Real Madrid and French International striker Karim Benzema showcases his skills on the virtual pitch in this latest video for FIFA 13. FIFA 13 was the biggest global launch-day performance of any game on iPhone, iPad, and iPod touch in EA history, and is currently tracking +35% year-over-year based on title downloads. The game delivers the authenticity and innovation that the FIFA franchise is known for. 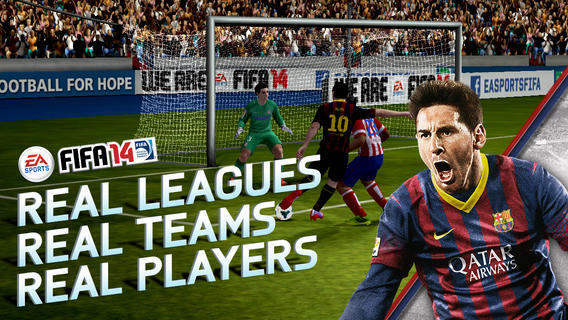 Having launched in November as a FREE download for existing FIFA 13 owners, FIFA Ultimate Team for the iPhone®, iPad®, and iPod touch® enables mobile gaming fans to build, manage and compete with their fantasy team. 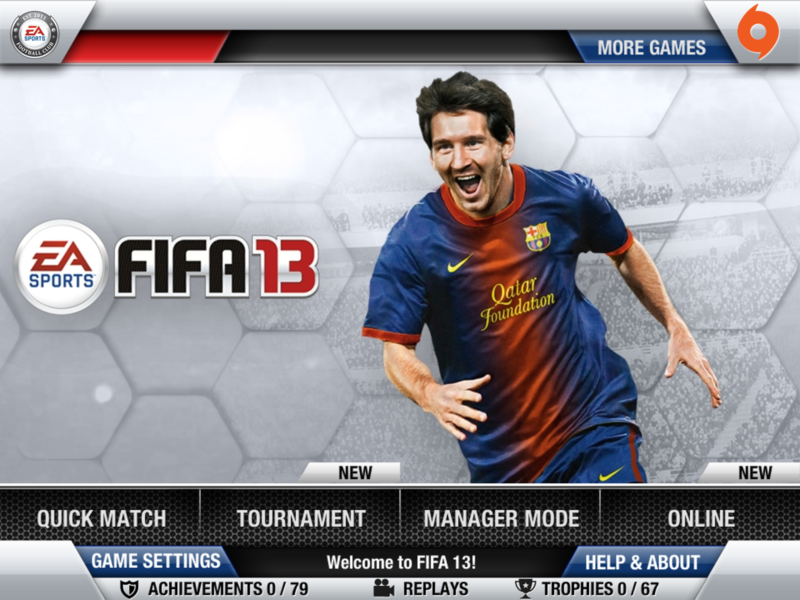 FIFA 13 is available now on the Apple App Store for iPhone, iPad, and iPod touch.